Product prices and availability are accurate as of 2019-04-18 02:33:14 UTC and are subject to change. Any price and availability information displayed on http://www.amazon.com/ at the time of purchase will apply to the purchase of this product. The Chewproof Dog Bed are medically designed to provide comfort to your dog while they sleep! 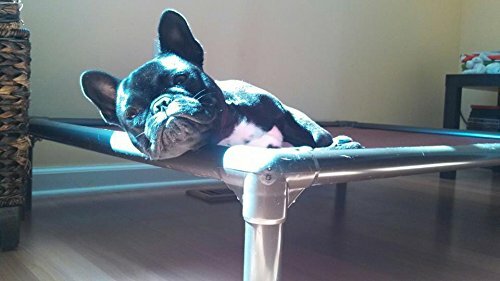 Not only will this ergonomic bed help to keep your dog dry and cool, it could be very helpful in increasing your dogs comfort, whether they are elderly or have body aches. 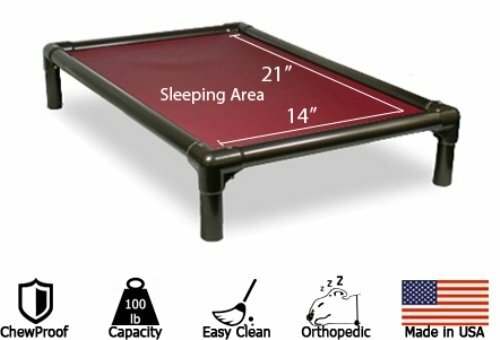 This bed does have weight and sizing guides, so please review them if you are interested in this particular dog bed. Tired of replacing your dog's bedding only to find it destroyed again and again? Give your dog a lift with the orthopedic support and comfort of a patented Kuranda chewproof dog bed. Our furniture grade poly resin dog bed looks beautiful in any home, yet it's durable design stands up to the most mischievous dogs. The walnut colored frame, legs and corners blend perfectly with our wide choice of fabric colors. The UV resistant finish on our frame is guaranteed to stand up to repeated cleaning. 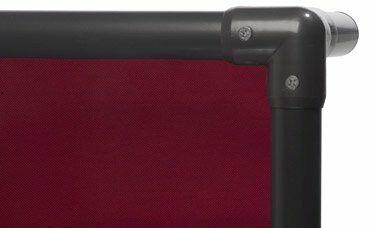 Unlike other dog beds, the patented design of the Kuranda Bed allows the fabric to slide inside the frame which hides the edges of the fabric to discourage chewing. 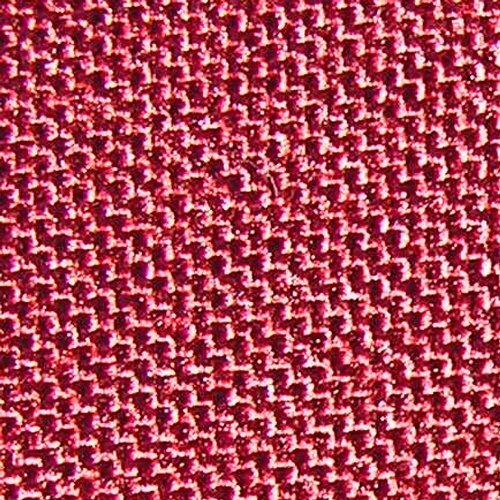 The Cordura fabric is abrasion resistant, is as durable as canvas, and it provides plenty of traction getting on and off the bed. Its great for indoor use. All Fasteners are Stainless Steel. 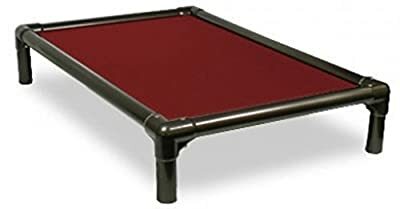 Kuranda Dog Bed's durability has been proven in the most active shelters and kennels worldwide for over 10 years. Each bed is covered by the Kuranda 1 year warranty (See full warranty policy below). SIZE NOTE: Bed measurements on the Product Name are the outter dimensions, see product bullet points for actual fabric area. WEIGHT LIMIT NOTE: For PVC bed our weight limit recommendation is 100lbs, regardless of size. For heavier dogs or more aggressive "chewers" try the Kuranda All-Aluminum or Bronze Aluminum Dog Bed. PLEASE NOTE, WALNUT BED IS FOR INDOOR USE: The walnut frames are not recommended for outdoor use, especially in direct sunlight or locations with high outdoor temps. Made in the USA.